Hand sewn and made with true moccasin full-flex construction. 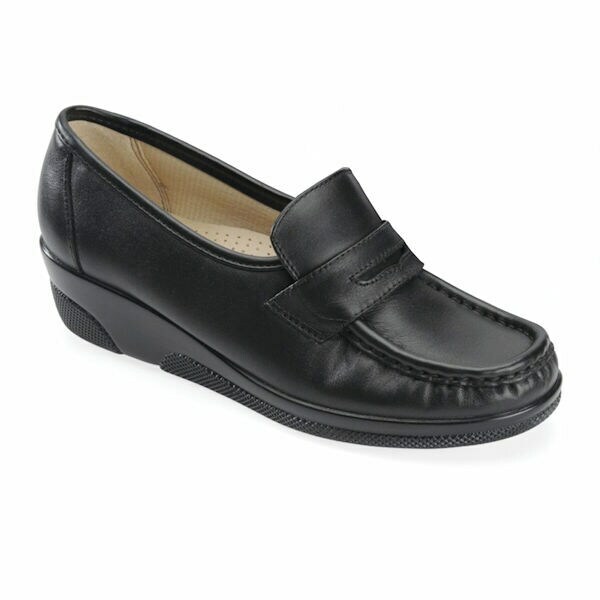 Full grain leather uppers and memory foam footbeds with built-in arch support. 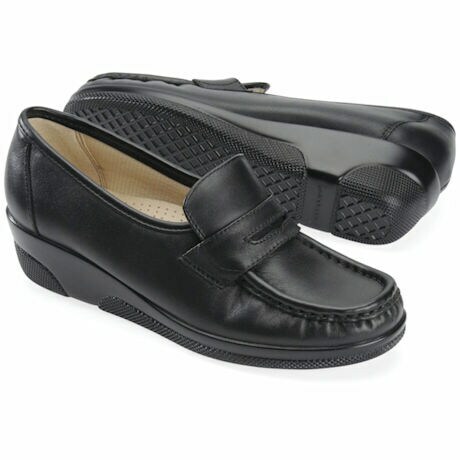 Padded tricot lining helps keep feet dry. Ultra-lightweight and flexible outsoles absorb shock, and steel shanks provide added stability. Imported. Item can only be shipped within the Continental US.